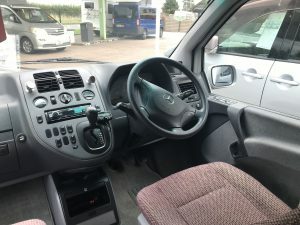 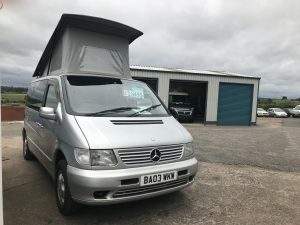 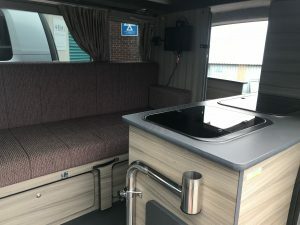 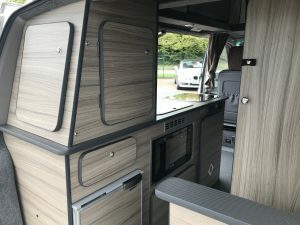 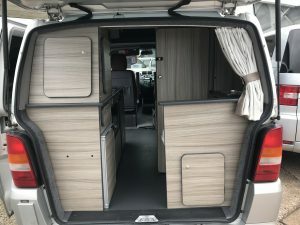 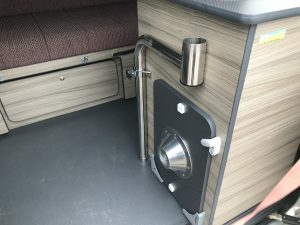 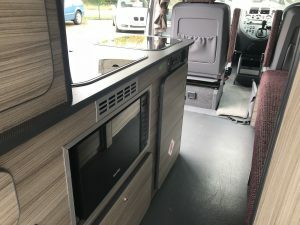 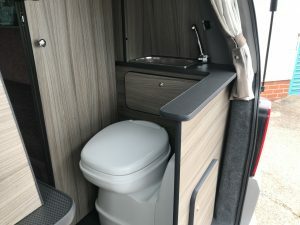 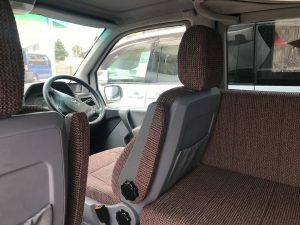 Mercedes V230 used campervan with side bed conversion and fixed toilet. 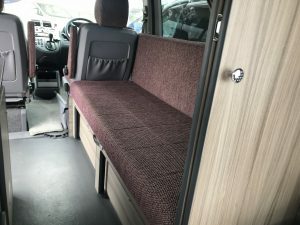 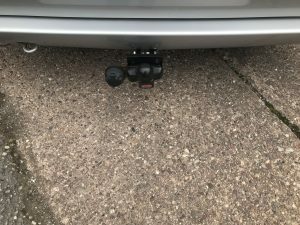 A very popular conversion in a relatively small vehicle. Available to view on our forecourt. 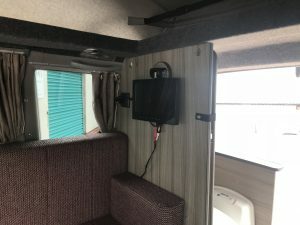 Many extras such as a tv with Freeview and drive away awning. 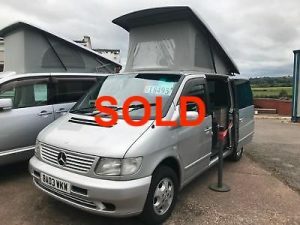 Click on the below link to our eBay showroom.